Formerly known as Taurus-2, the Antares rocket is officially an American space launcher developed by the Virginia-based Orbital Sciences Corporation, OSC, (now known as Orbital ATK). However, in reality, Orbital outsourced the production of the rocket's booster stage to Ukraine and ordered its main engines in Russia. In a bizarre irony of the post-Cold War politics, Ukraine and Russia continued building the rocket for the US, even as the two former Soviet republics essentially went to war with each other in 2014. Evolution of the Antares design: the depiction of Taurus-2 circa 2009 (left) and the Antares vehicle (2016). 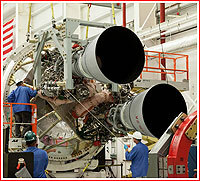 *Replaced the NK-33/AJ26 engine in the original version of the Antares rocket. The Orbital Sciences Corporation, OSC, proposed its Taurus-2 design in a bid for a NASA program known as Commercial Orbital Transportation Services, COTS, which sought to develop low-cost access to the International Space Station, ISS. With the COTS program, NASA hoped to largely transfer routine ISS transport operations to private contractors. Obviously, all bidders in the COTS program were under pressure to provide the cheapest possible access to orbit. To build the first stage for the Taurus-2, KB Yuzhnoe in Dnepropetrovsk, Ukraine, relied on the design of the Zenit rocket, the latest and the most advanced booster developed in the USSR before its disintegration in 1991. KB Yuzhnoe was able to dramatically cut the development cost by using the existing machinery of the Zenit production line, which was still in operation at the time. 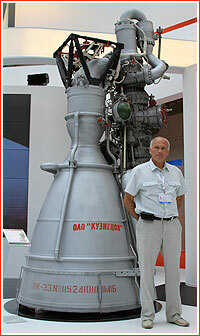 Not coincidently, Zenit had a diameter of 3.9 meters, which was also chosen for the Taurus-2 rocket. To complete the two-stage Taurus-2 rocket, the Ukrainian booster would be topped with OSC's own Castor-30A solid-propellant motor manufactured at the facility of the former Thiokol company in Utah, which eventually merged with OSC to form Orbital ATK. Thiokol previously supplied solid motors for OSC's previous launchers such as the air-launched Pegasus and the ground-based Minotaur and Taurus-1. Eventually, the 30B and 30XL variants of the Castor motor were developed. 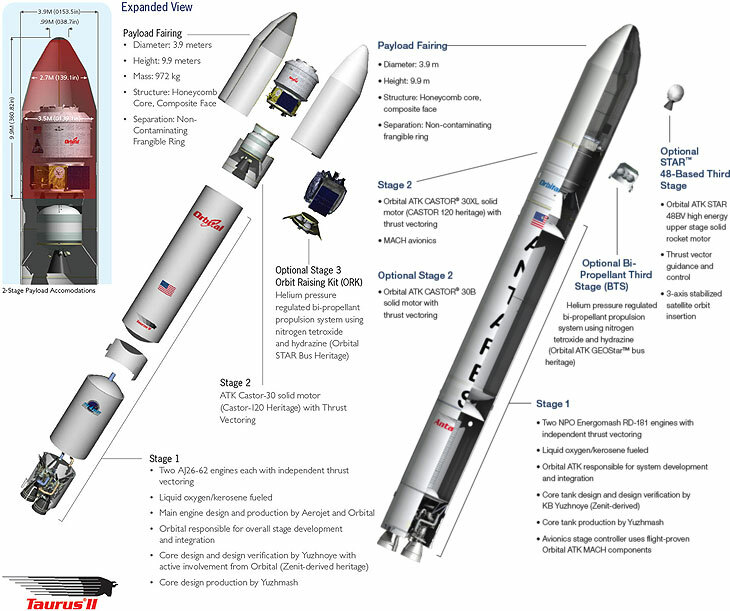 Theoretically, the Taurus-2 could be equipped with a third stage, which could use storable liquid propellant. The Taurus-2 rocket was based at the historic American launch site on the Wallops Island, off the coast of Virginia, which previously hosted the light-weight Scout launchers. According to Orbital ATK, the rocket could also fly from Vandenberg Air Force Base, California, Cape Canaveral, Florida, and Kodiak Island, off the coast of Alaska. 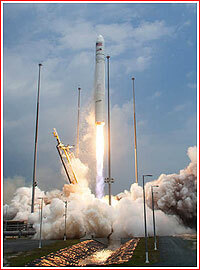 The first launch of the Taurus-2 was originally expected in 2010, but it actually took place on April 21, 2013. For resupply missions to the International Space Station, Taurus-2 carries the Cygnus cargo ship, capable of accommodating up to 3,515 kilograms of supplies in its pressurized cargo module. The pressurized section is manufactured by Thales Alenia Space in Turin, Italy, which previously built similar structures for the Space Shuttle's Spacelab and Spacehab modules, for the European Columbus module and for cargo modules of the International Space Station. The service module for the spacecraft is manufactured by Orbital ATK in Dulles, Virginia. After several days in solo flight, Cygnus automatically approaches the ISS up to a distance of 12 meters with the help of satellite navigation and laser imaging. The ISS crew then uses the station's robotic arm to grab the ship and dock it to the US segment. The ship can remain attached to the ISS for a period of up to 90 days, after which it is released in orbit for a destructive reentry into the Earth's atmosphere. 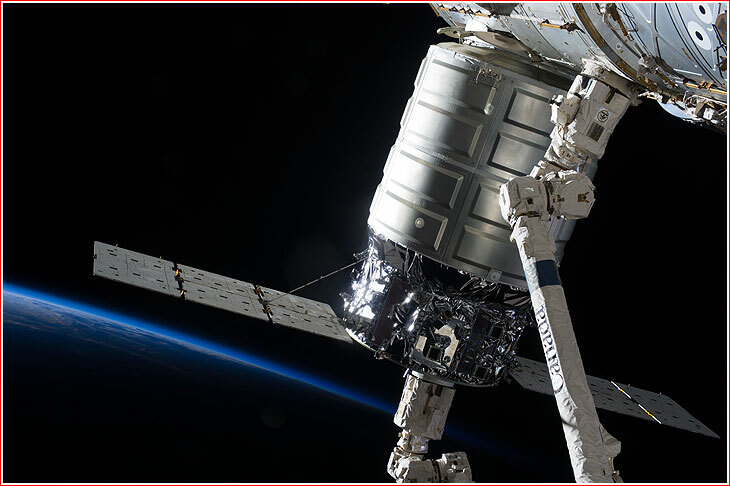 In 2016, Orbital ATK quoted six planned missions to the ISS through 2018 and under a second NASA contract -- CRS2 -- for another six missions, beginning in 2019. According to the company, a total of more than 50 tons of cargo would be delivered to the ISS from 2013 to 2024. 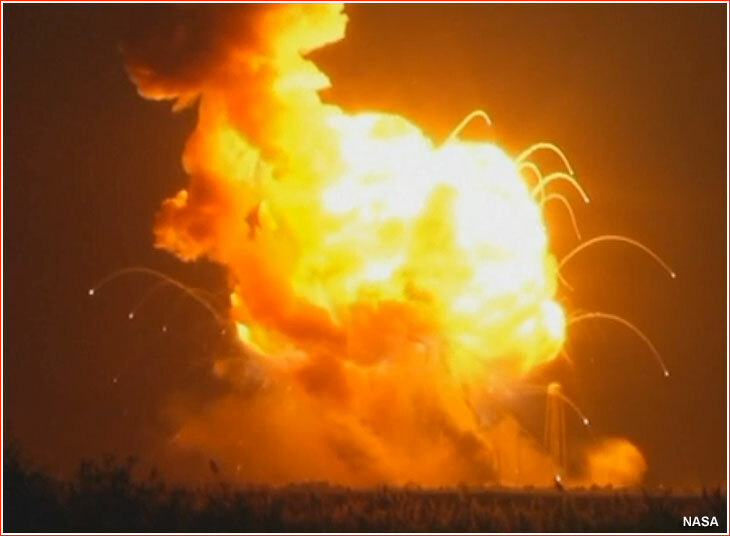 On October 28, 2014, after four successful launches, the upgraded Antares-130 rocket carrying Cygnus Orb-3 cargo ship to the International Space Station, ISS, exploded seconds after liftoff due to a failure of the first-stage engine. After the accident, Orbital was apparently compelled to immediately replace the controversial Soviet engines rather than to fix the problem, as it would be done after a "typical" launch accident. Ironically, the company had nowhere to go but to another Russian manufacturer, NPO Energomash, for the replacement of the discredited NK-33 engines. 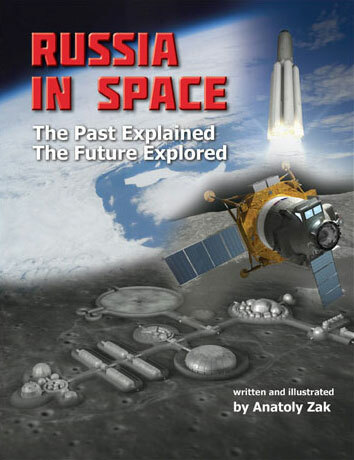 It chose a variant of the RD-191 engine, which was originally developed for the first stage of the Angara rocket and was sold to the US under name RD-181. In another irony, the NK-33 performed just fine on the Russian Soyuz-2-1v rocket launched after the 2014 accident. However, the strangest situation was that at the time, Russia annexed Crimea and began a proxy war in Ukraine, leading to the breakup of many economic ties between the two former Soviet republics and triggering Western sanctions against Moscow. Yet, Ukraine and Russia still continued their respective roles in the Antares project and the US government apparently decided to preserve the program. On Oct. 2, 2015, another booster for the Antares rocket came off the production line in Dnepropetrovsk, Ukraine, and Ukrainian space officials said that they had contracts with Orbital ATK covering the work until 2019. Unfortunately, the surviving space cooperation project did seemingly little to ease tensions between Russia and Ukraine. In 2016, the head of NPO Energomash company found it necessary to boast in the official Russian media that his team had no interaction with their Ukrainian colleagues during work on the Antares rocket. Despite all the political problem, the Antares rocket was brought back to the launch pad in October 2016. After a 24-delay due to a ground support equipment cable that did not perform as expected during the pre-launch checkout, the countdown was resumed on October 17. 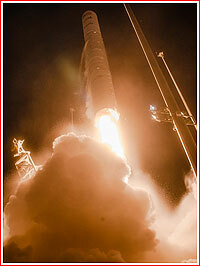 The rocket lifted off at the end of its five-minute launch window, after last-minute checks of the propulsion system. Nine minutes later, the vehicle successfully delivered a Cygnus spacecraft into orbit. Two RD-181 engines that arrived in July are being integrated with the Antares first stage air frame at the Wallops Island, Virginia Horizontal Integration Facility (HIF). 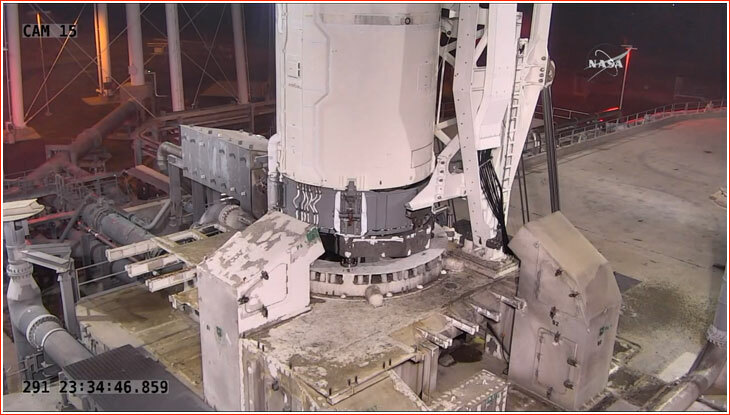 A “hot fire” test on Pad 0A is scheduled for late 2015 or early 2016.